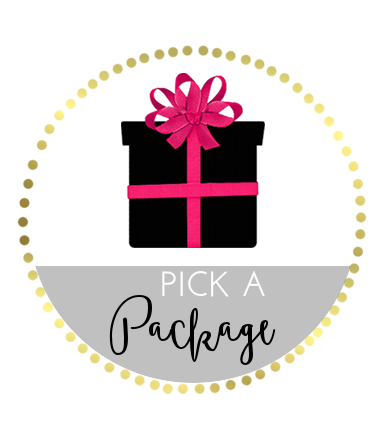 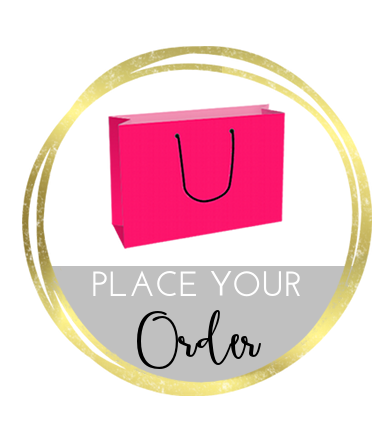 The Cutest Blog on the Block Custom: How To Order! 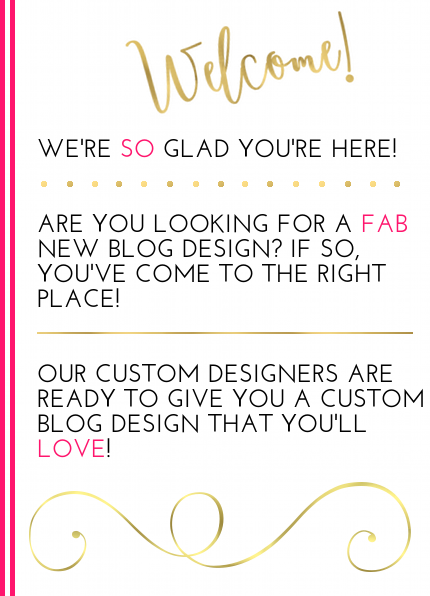 Ordering a custom blog design is super easy! 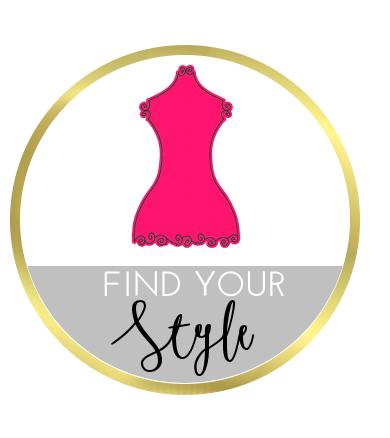 Just follow these three simple steps and youll be well on your way to a cute new look!